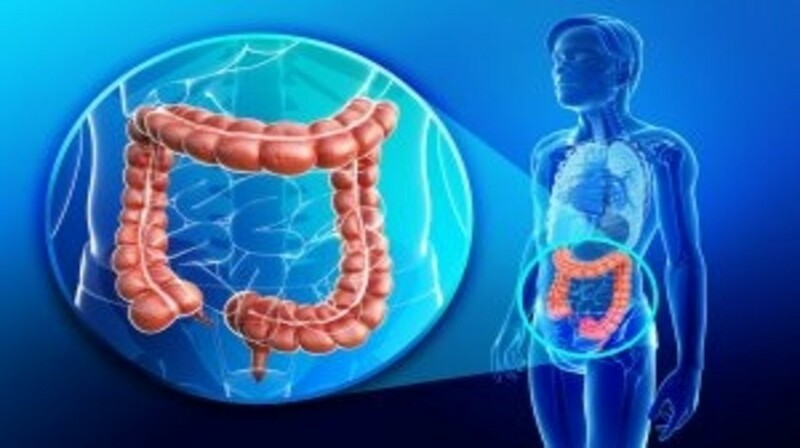 A new study, published recently in JAMA Oncology, has presented findings reporting that a certain type of bacteria in the large intestines could mediate the complex association between diet and some types of colorectal cancer. The researchers focused on a specific bacterium, termed Fusobacterium nucleatem, which has previously been implicated in the development of colorectal cancer. They investigated whether the association of colorectal cancer risk with prudent diets, those high in whole grains and dietary fiber, varied with the presence of F. nucleatum in tumor tissue. The group utilized the dietary records of 137,217 participants from the Nurses’ Health Study and Health Professionals Follow-up Study, some of whom developed colorectal cancer over the study period. The team examined over 1000 colorectal tumor samples for F. nucleatum and analyzed this in combination with dietary information. They discovered that individuals on a prudent diet had a lower risk of developing colorectal cancer containing F. nucleatum. However, their risk for developing other types of colorectal cancer, negative for F. nucleatum, remained the same. The team suggested that a prudent diet may lower these risks by altering the balance of microorganisms within the large intestine, including F. nucleatum. This could therefore provide further evidence that the intestinal microbiome plays an important role in mediating the association between diet and colorectal cancers.